Jefferson City, Mo. 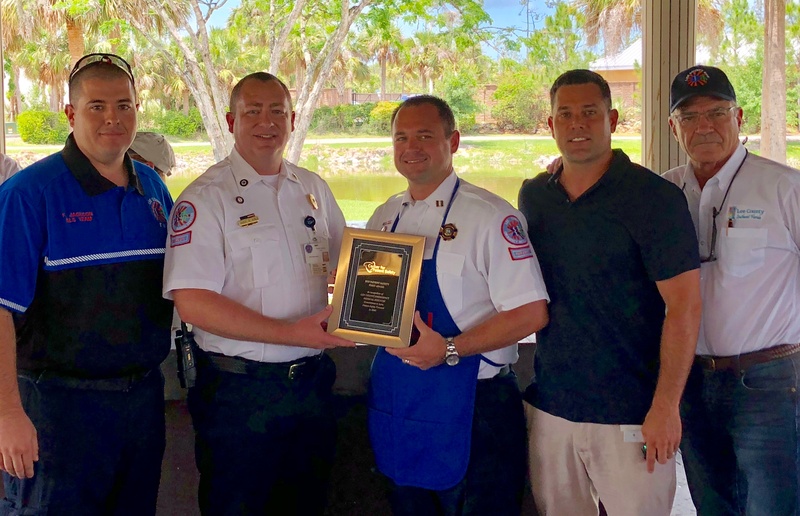 – The Center for Patient Safety is pleased to recognize Lee County EMS, which hosted the first EMS Patient Safety Boot Camp in March 2017, as the first recipient of the Center for Patient Safety’s EMS Patient Safety First Award. The award will be presented as part of EMS Week, May 20-26. She said Lee County EMS has taken numerous steps in this direction with several innovative approaches, including the development of a strategy and plan with specialized staff training and committee development, and as internal champions for patient safety. Varner said Lee County EMS uses methods learned in other high-risk environments, such as aviation and nuclear power, to address numerous risks in its daily work.